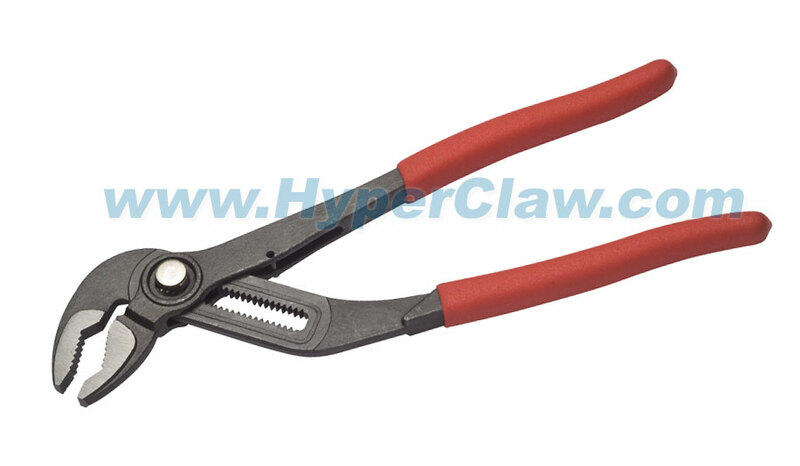 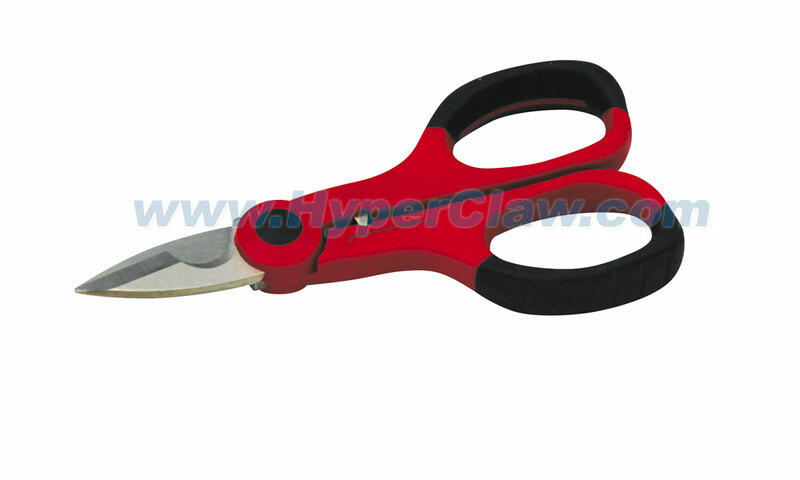 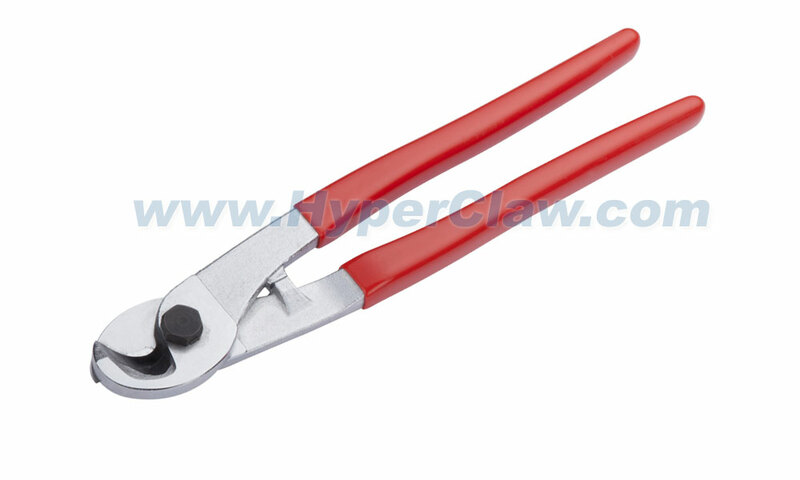 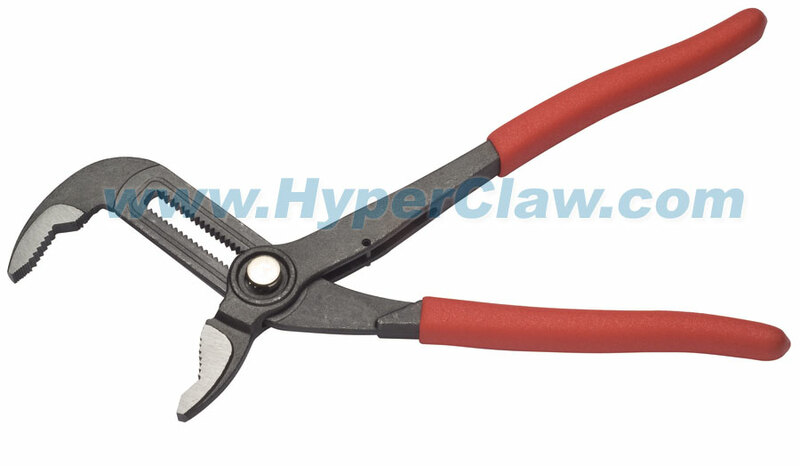 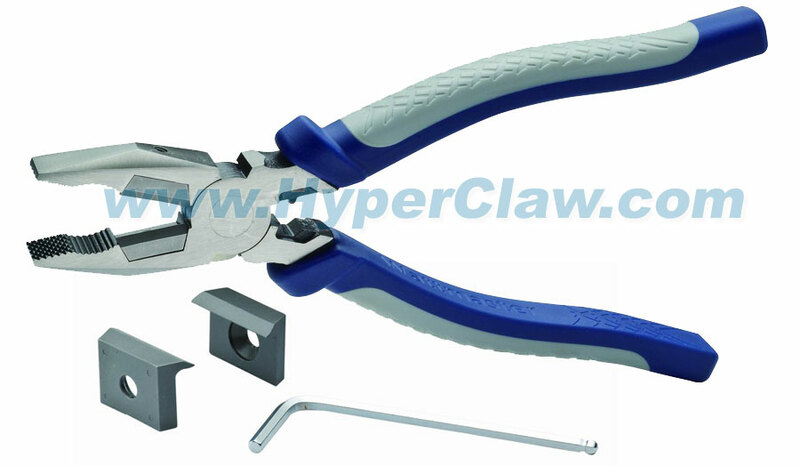 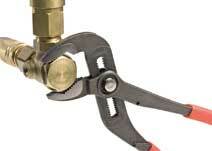 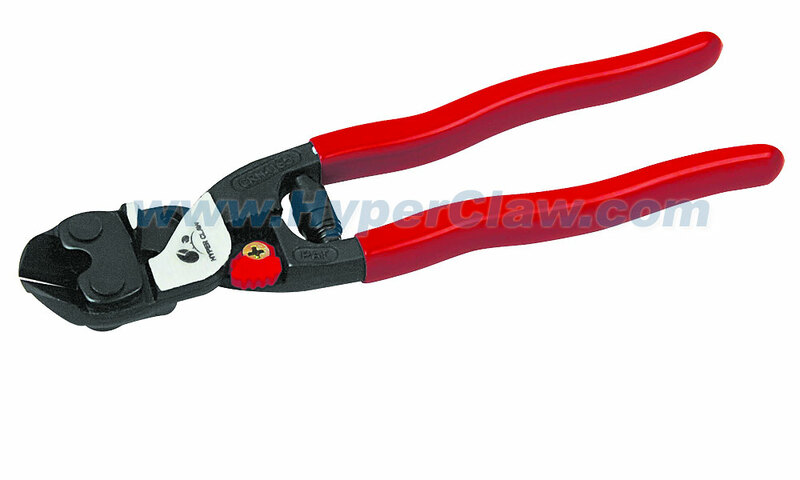 MYTOOLS Enterprise Co., Ltd. (a.k.a HyperClaw) is a professional hand tools manufacturer in Taiwan. 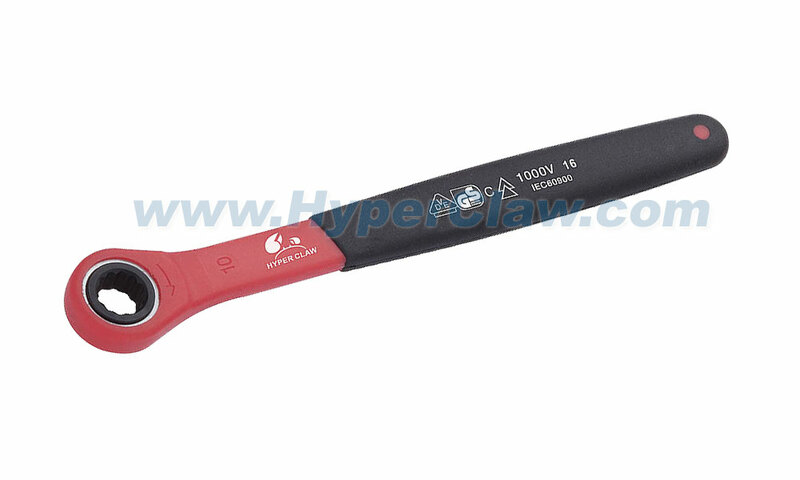 As we commit ourselves to make high quality hand tools; high precision tools of reliable and innovation is what we have been doing as an experienced manufacturer and exporter for more than 20 years. 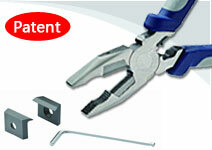 Dedicating more capital and our efforts to make tools better, MYTOOLS is your best partner of HAND TOOLS. 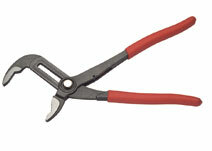 New improved handles for comfort and grip. 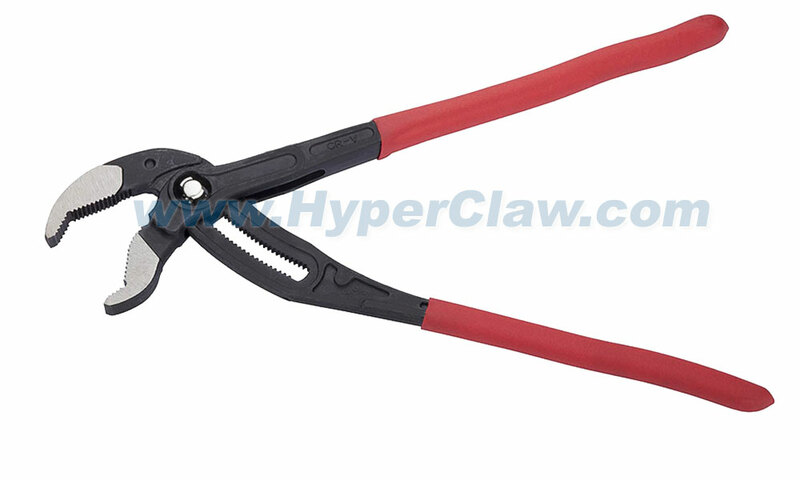 Bonus spare blades and hex key.